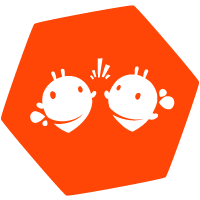 At Filament Games, we strive to create playful experiences that improve people’s lives- that’s why we made it our mission statement! If there’s one thing we’ve mastered in our 13-year history, it’s creating meaningful and impactful learning games, training sims, apps, and AR/VR experiences across all platforms, age groups, and all subject areas – be sure to check out our portfolio for a more well-rounded view of our capabilities. With the end of 2018 hastily approaching, we felt like it would be a great time to recap and reflect on some of our favorite new game releases from yesteryear! Feeling nostalgic? Join us as we take a trip down memory lane and look back on the titles that made this past year one of Filament’s most memorable yet! Based on current American Heart Association Guidelines for chest compression and rhythm, AppClinic’s Saving Lives! helps players practice their foundational CPR and basic life support skillsets by administering CPR to a patient in a simulated emergency scenario. Designed to help players internalize the compression rate and proper procedure for CPR, Saving Lives! was a hit among healthcare training professionals and game-based learning enthusiasts alike, gaining recognition as a Gold Medalist in the 2018 International Serious Play Awards Program and a finalist in the prestigious Serious Games Showcase and Challenge at I/ITSEC 2018! Learn more about the intersection of game-based learning and healthcare education in our exclusive interview with AppClinic lead Dr. Eric B. Bauman. Then, get a behind-the-screens look at the making of Saving Lives! in our interview with lead designer Matt Haselton! 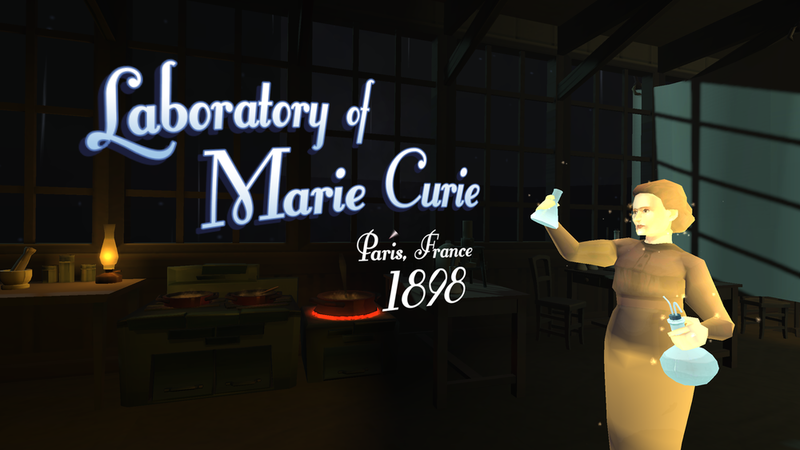 Developed in partnership with Oculus and released exclusively for Oculus Go and Samsung Gear VR, Breaking Boundaries in Science is a VR celebration of some of history’s most influential women in science: Grace Hopper, Marie Curie, and Jane Goodall. Drawing from primary sources, Breaking Boundaries elevates these women’s stories in contemporary media, emphasizing biographical details like their work environments and personal artifacts in order to fully flesh out the player’s understanding of their lives and achievements. The game even features the voice talent of Dr. Jane Goodall herself! Dive head first into the world of Breaking Boundaries in Science by checking out our launch blog, then learn about our team’s efforts to “keep STEM real in virtual reality” when developing Breaking Boundaries in this article from VP of Sales Jennifer Javornik! A choose-your-own-adventure-style game designed to help players develop increased understanding and empathy towards underserved youth, Bellwether Education Partners’ Rigged challenges players to attempt to navigate school while experiencing challenges like homelessness, foster care placement, or incarceration. 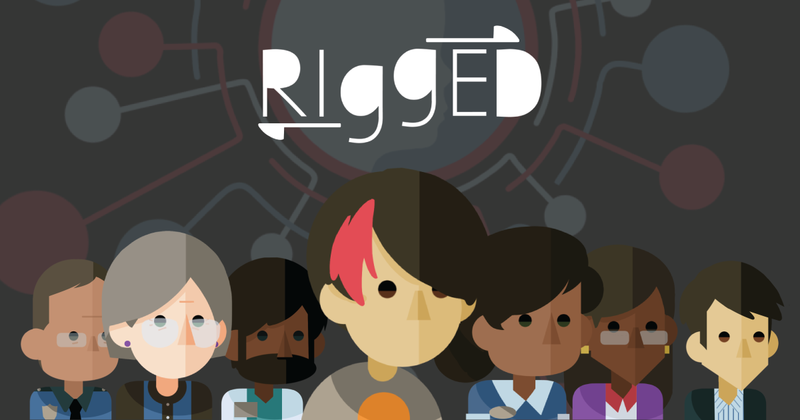 It’s likely Rigged is unlike any other game you’ve played this year. And best of all? The game is free-to-play and available on Bellwether Education Partners’ website! Learn more about Rigged in our launch blog, then check out Bellwether Education Partners’s interview with Game Engineer Terra Lautherbach for an inside look at the making of the game! An extremely special year for all of us at Filament Games and iCivics, 2018 marked the year of not one, but two new iCivics releases: a remake of beloved learning game Immigration Nation PLUS media literacy learning game NewsFeed Defenders, the company’s first all-new game in five years! To celebrate the occasion, our team put together two blogs to commemorate these exciting new releases. First, our Immigration Nation Remastered interview with Game Designer Colin Skinner offers readers insights into the unique process of remastering a classic learning game from the ground-up. Then, our NewsFeed Defenders launch blog examines the intricacies of developing a wholly non-partisan news literacy learning game geared towards K12 learners. Learn to Code is a unique print and digital hybrid product created by Filament Games for client Publications International. 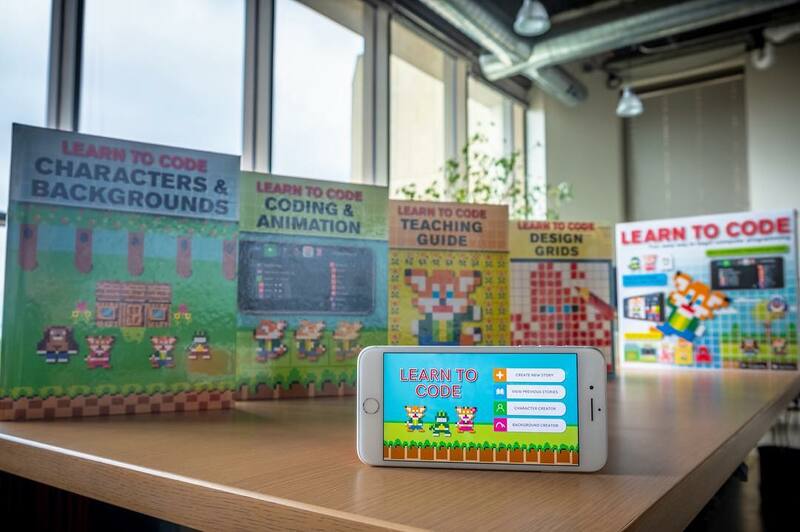 Designed to teach fundamental coding and game development concepts to learners of all ages, Learn to Code comes with three books that teach about characters, backgrounds, animation, and coding, as well as a grid-style workbook where players can design their own pixel art. The books also teach the history of computer science and provide examples for the types of experiences players can create using the included Learn to Code iOS and Android app. The box set was available at CostCo stores for a limited time through fall 2018 – did you manage to secure a set of your own? Want to learn more about Learn to Code? Our team sat down with Publications International’s Caroline Delbert to discuss the inspiration behind the project as well as her experiences working on a collaborative project with a game development studio. Check out their insights in our exclusive interview! Event Recap: Filament’s First-Ever Extra Life Livestream!